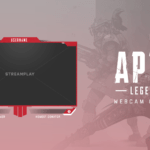 A clean webcam frame with a bit of flair at the bottom is what makes up our Wasp webcam overlay. 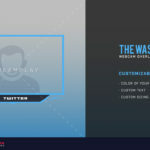 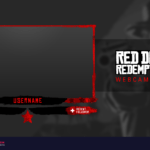 Comes with a professionally designed panel that’s attached below the frame to add your social media or stream username. 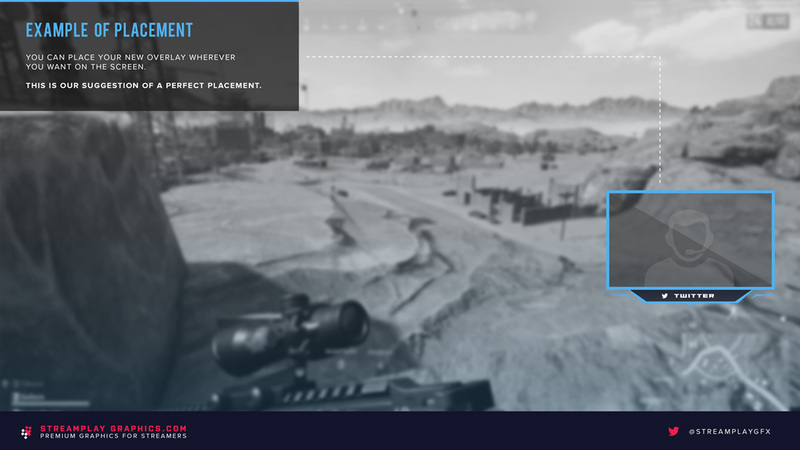 The Wasp webcam overlay is part of a package that includes an in-game overlay and this cam overlay you’re looking at now. 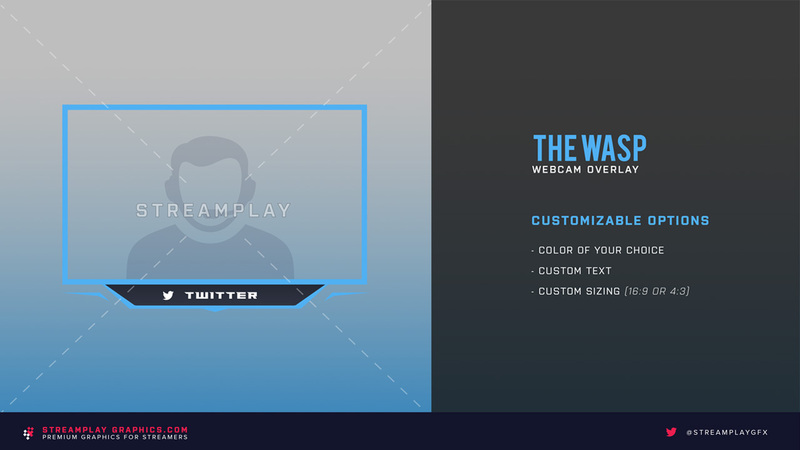 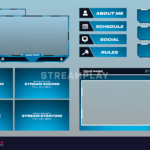 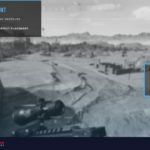 If you’re interested in upgrading your other stream graphics while keeping a consistent and professional look, then check out the Wasp Stream Overlays here for a package deal.